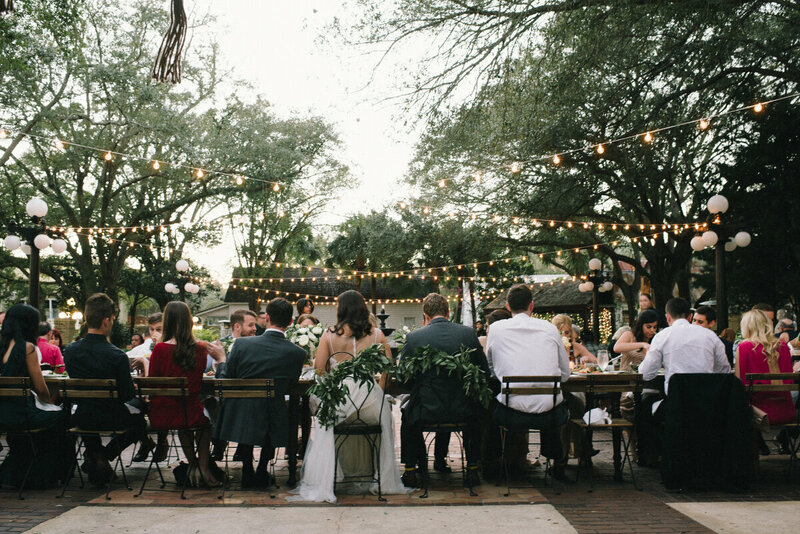 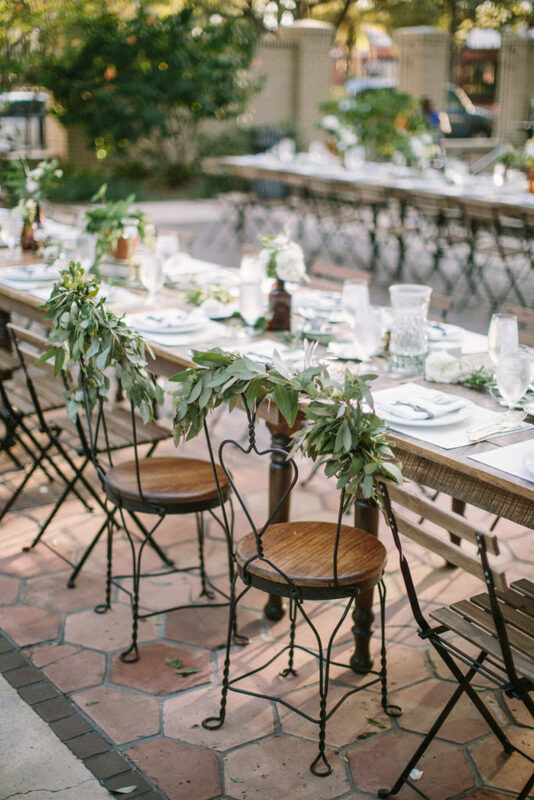 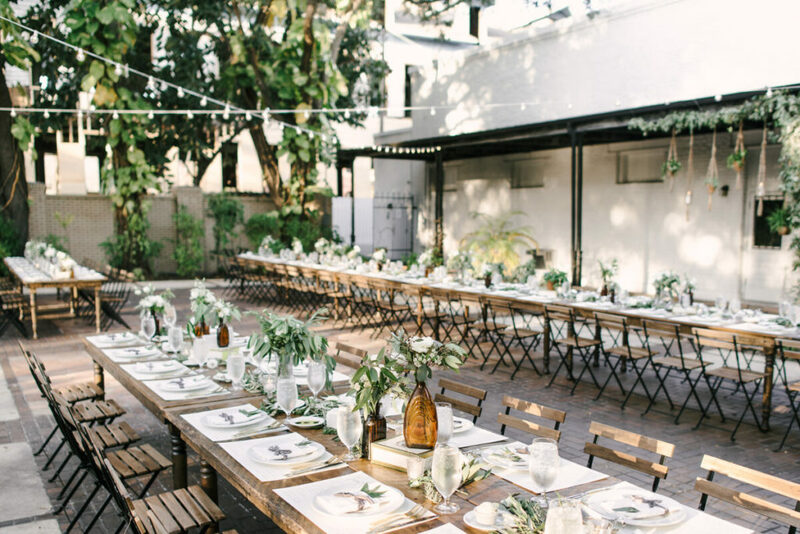 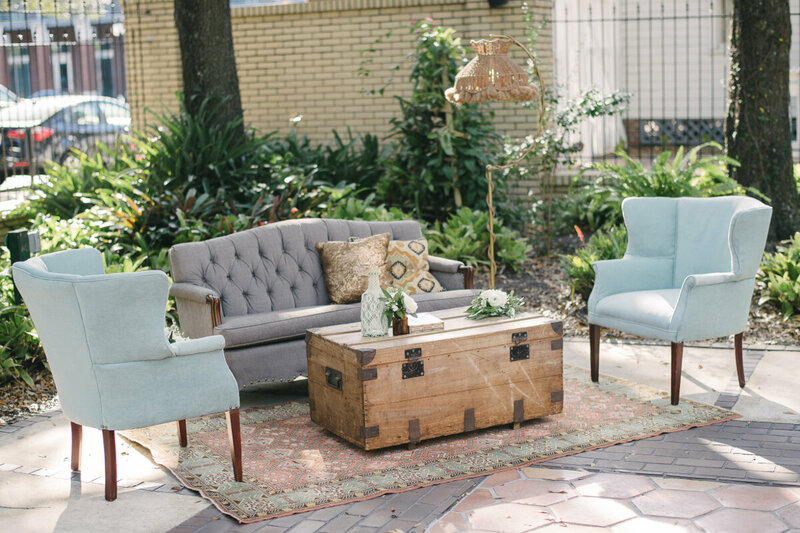 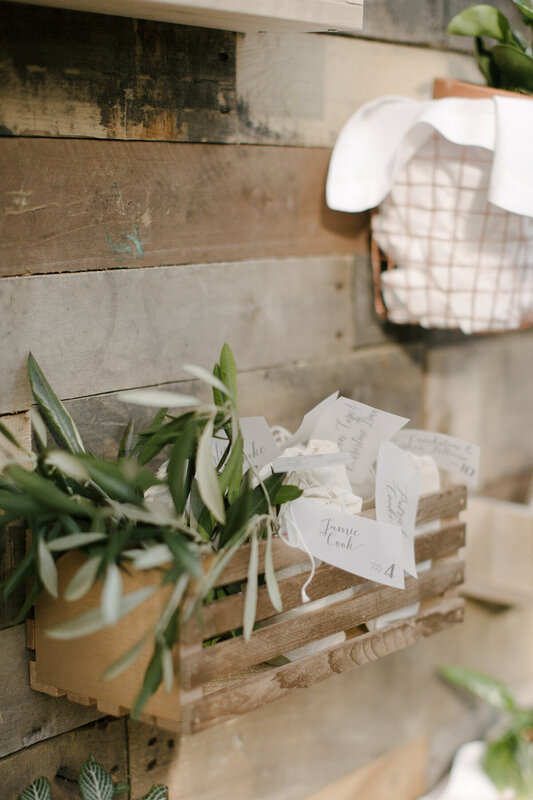 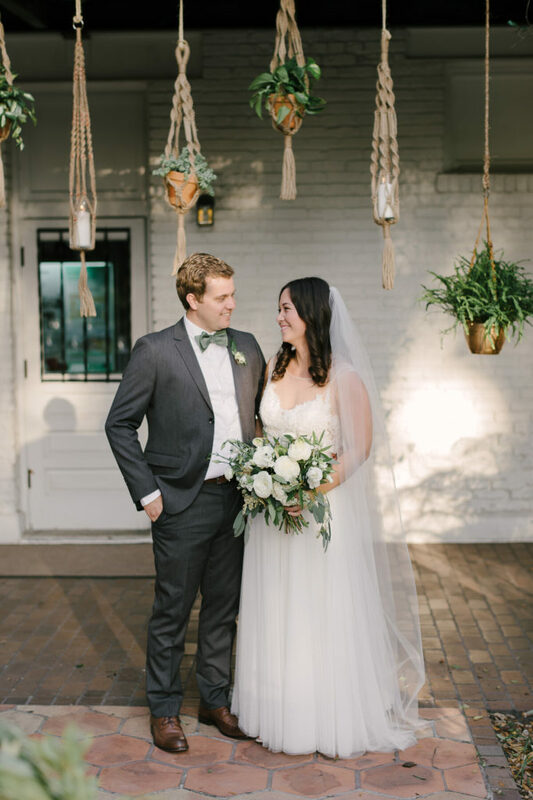 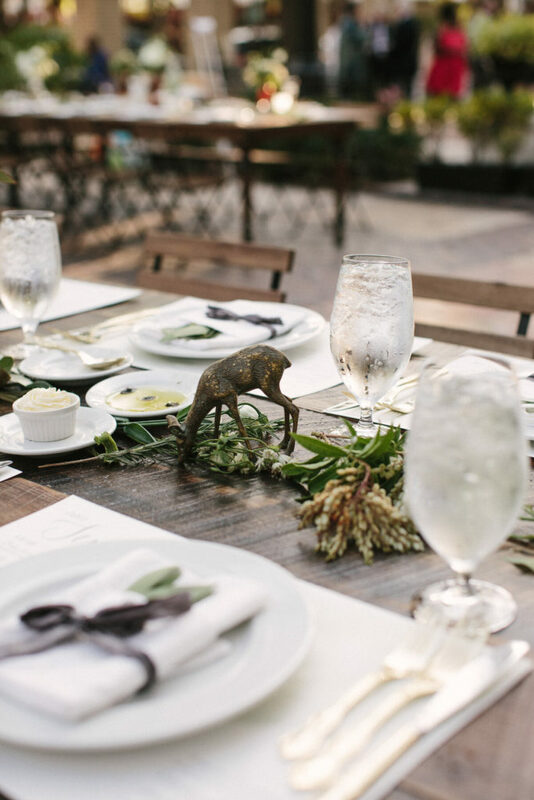 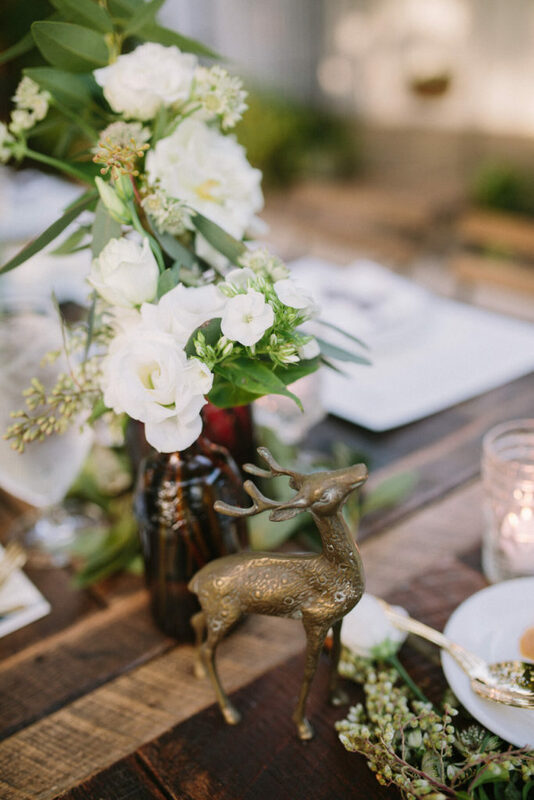 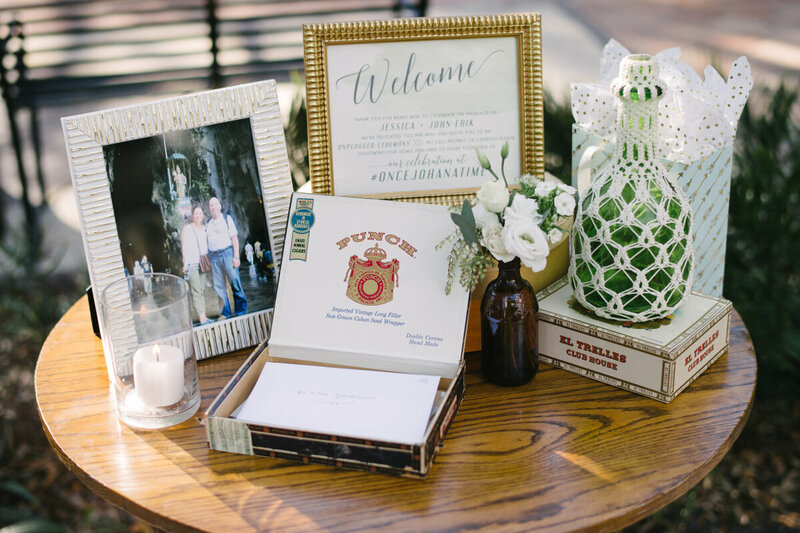 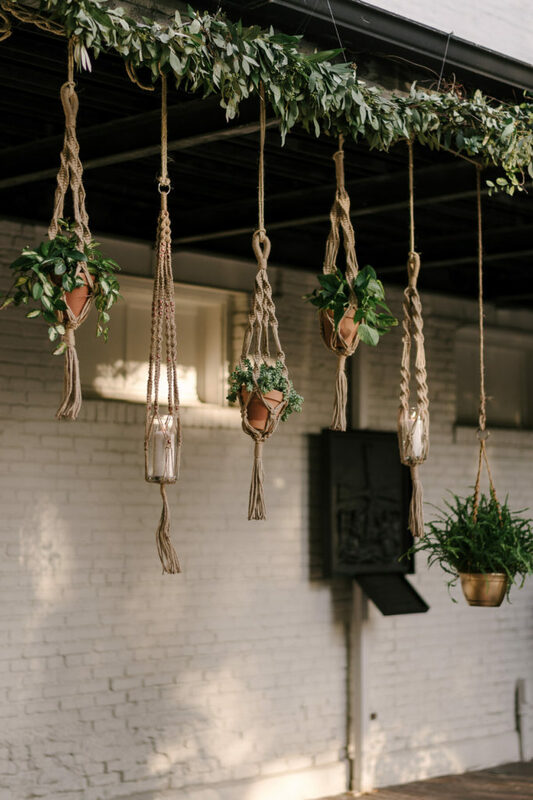 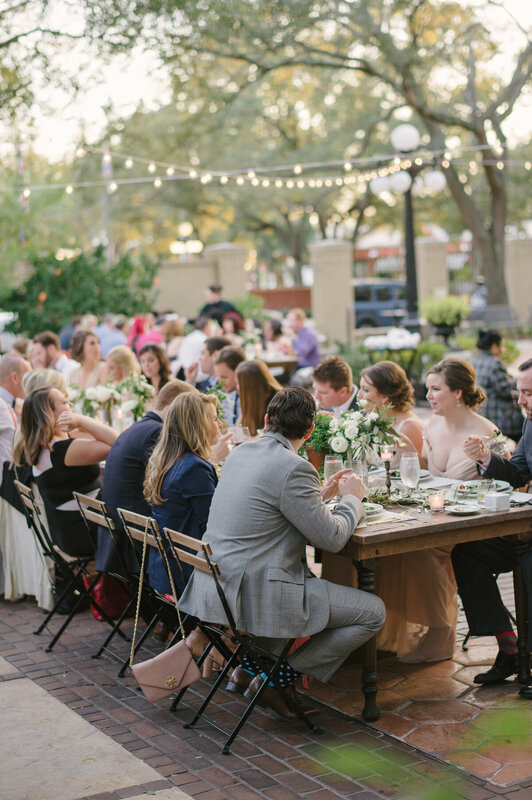 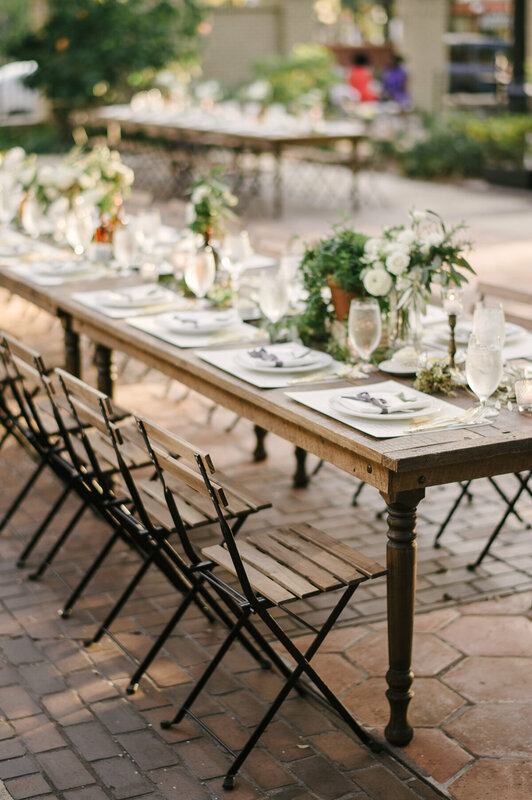 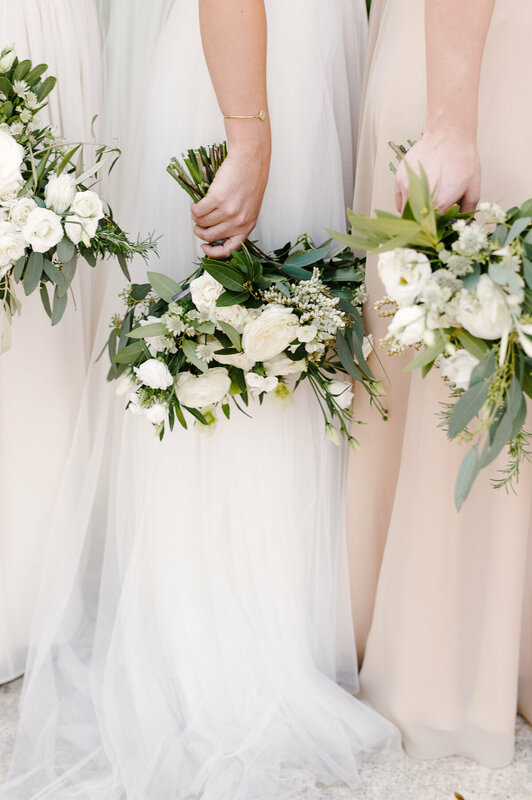 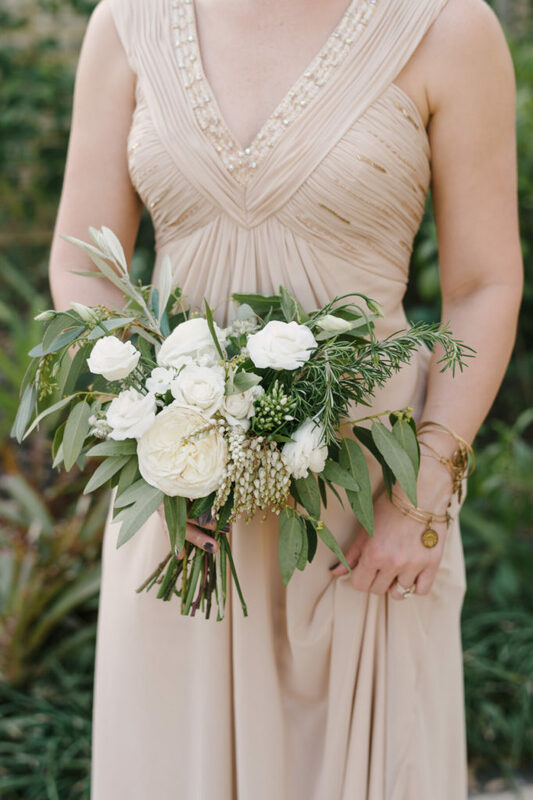 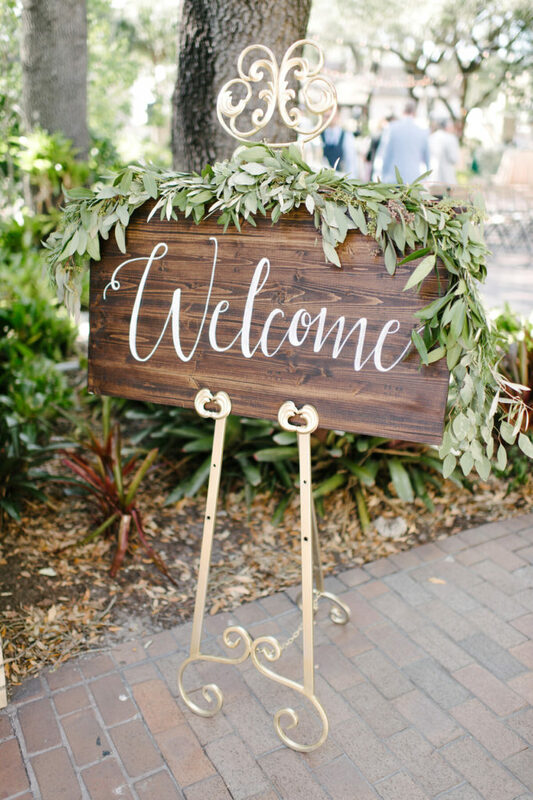 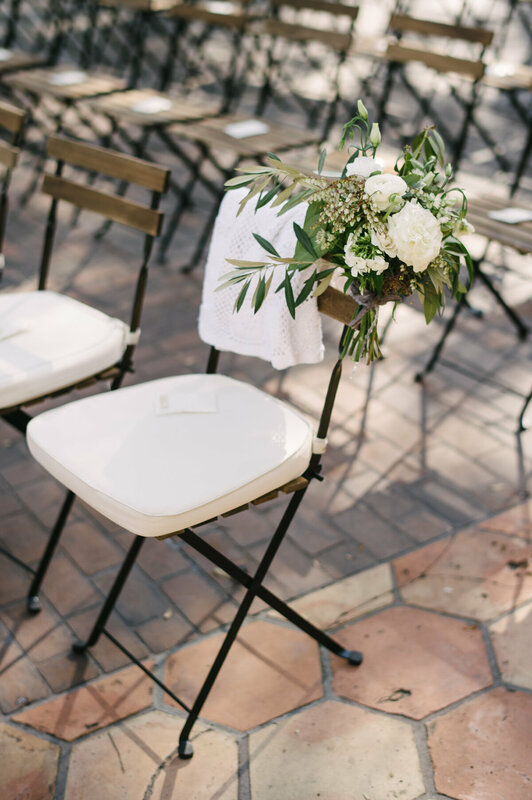 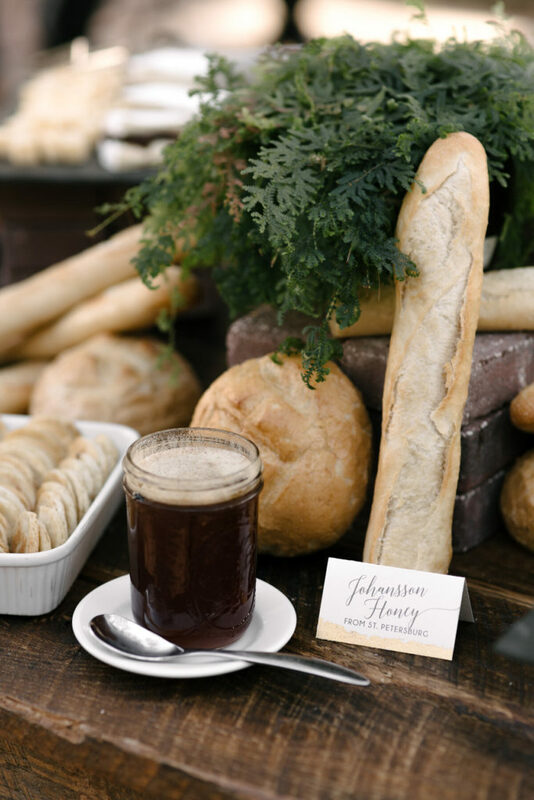 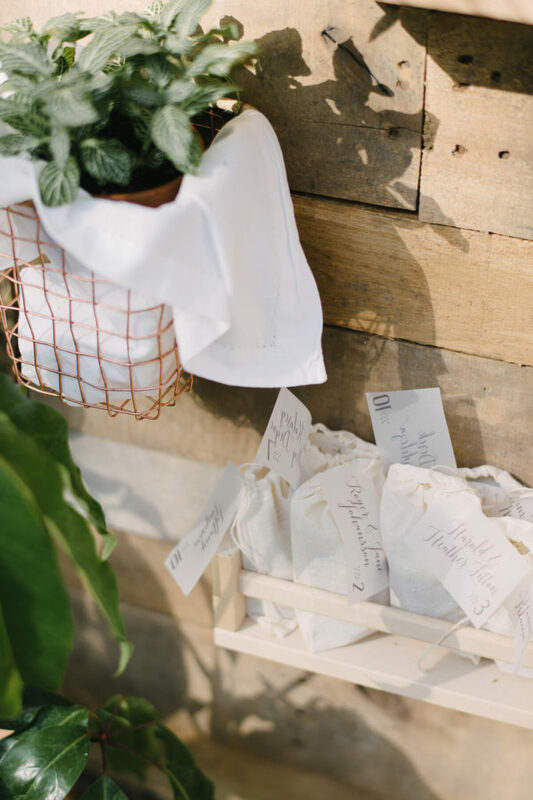 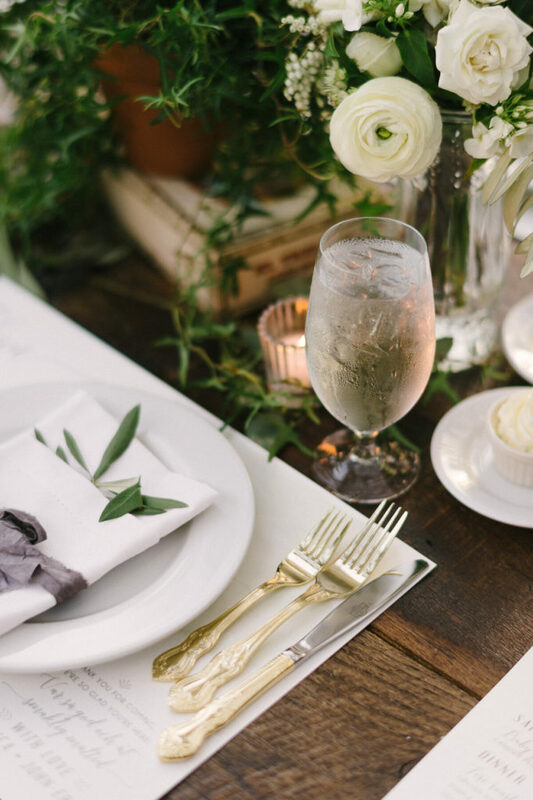 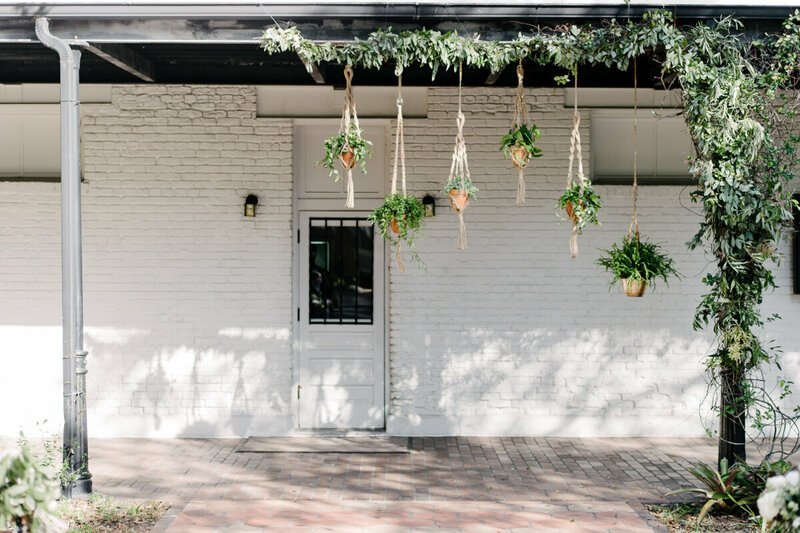 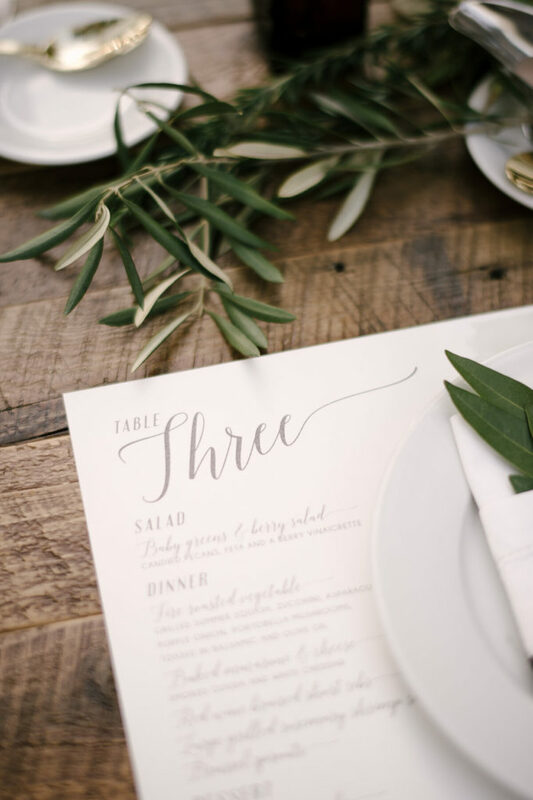 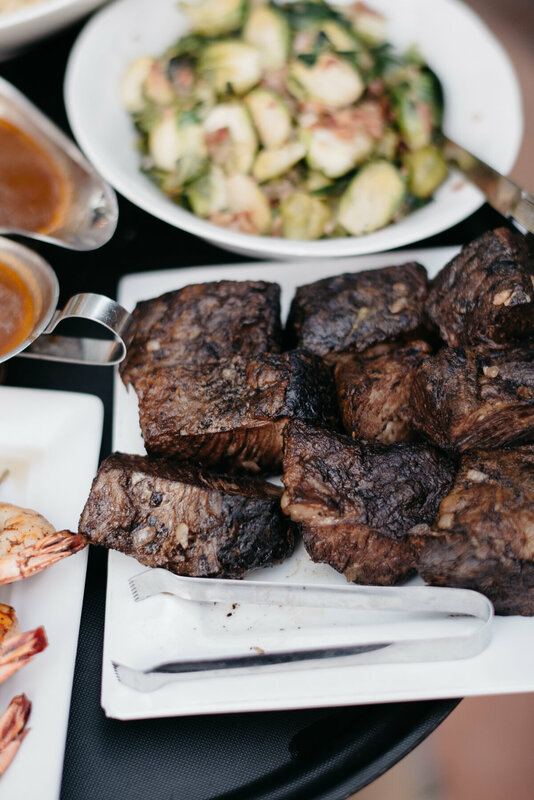 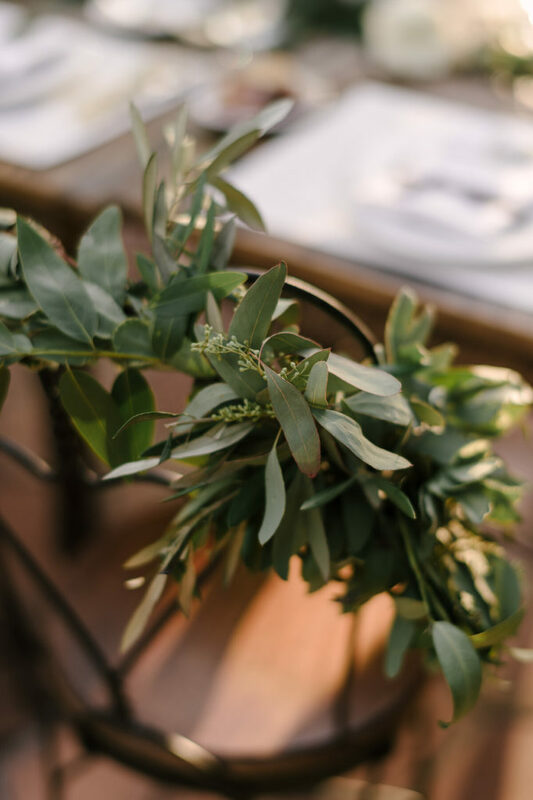 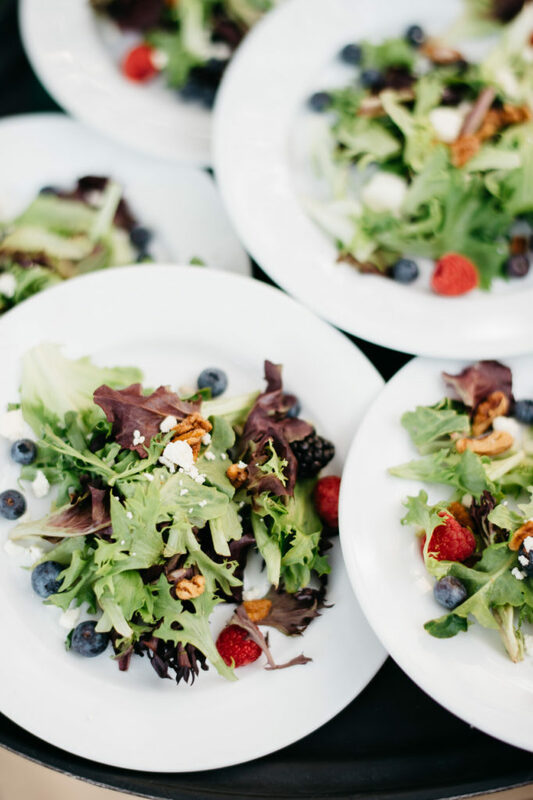 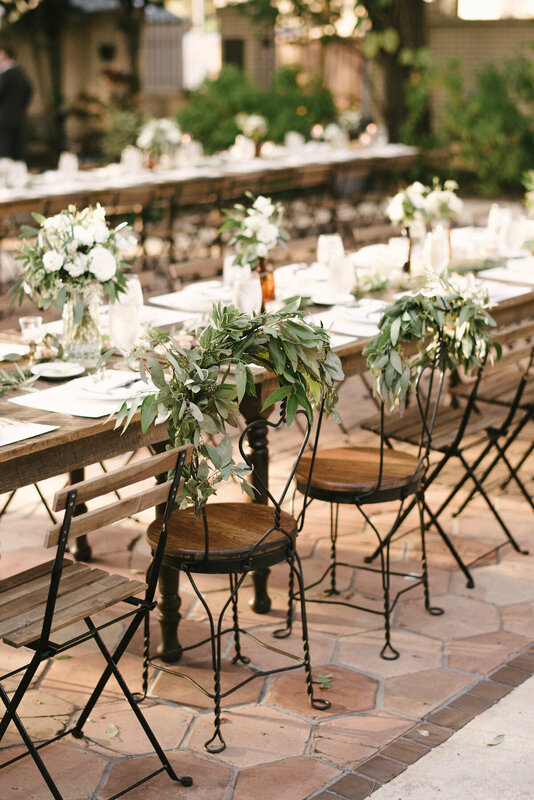 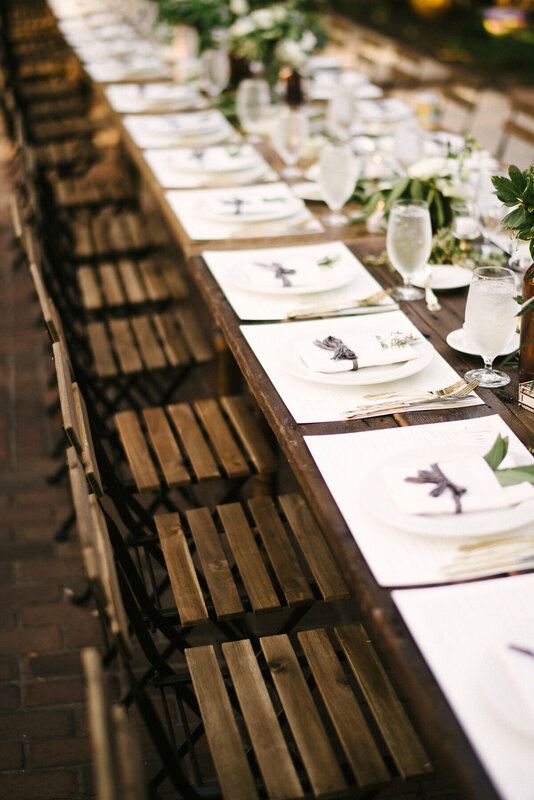 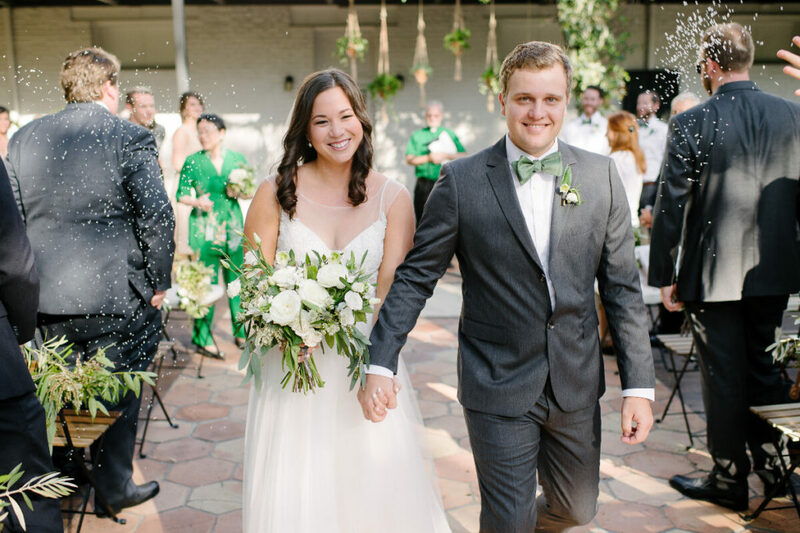 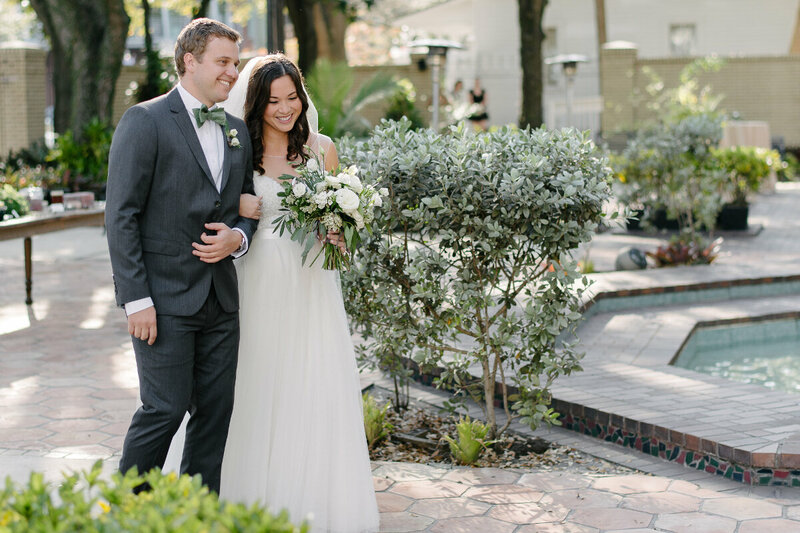 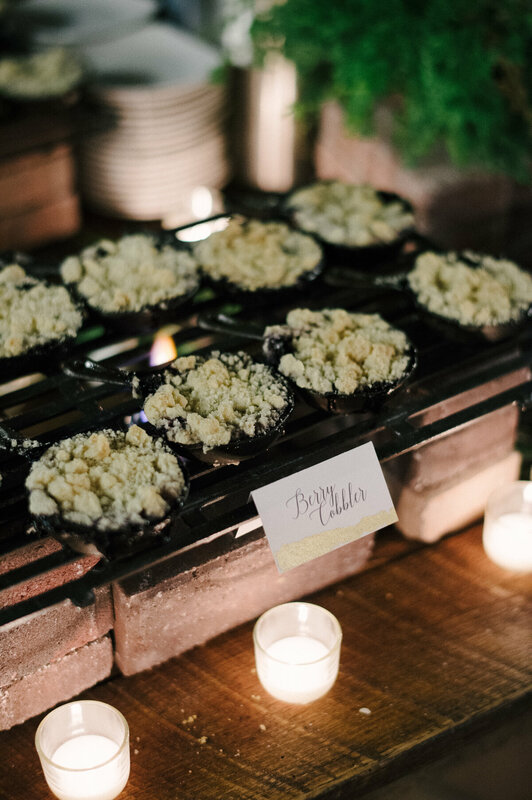 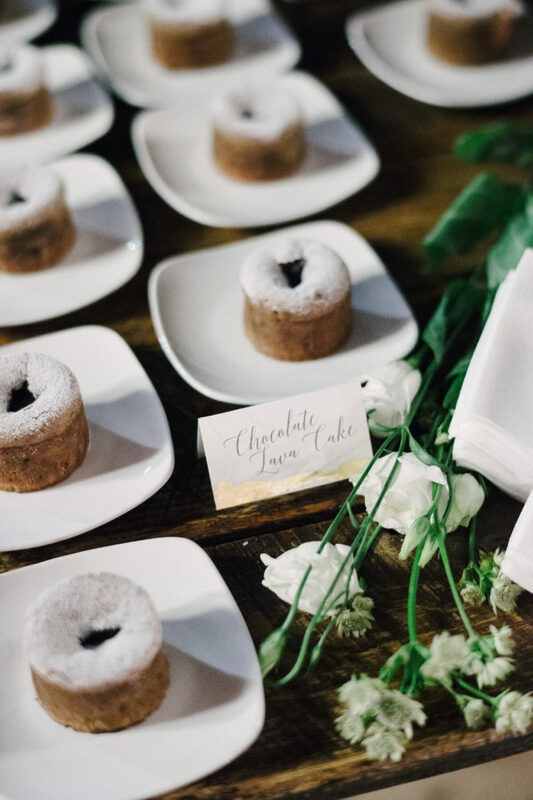 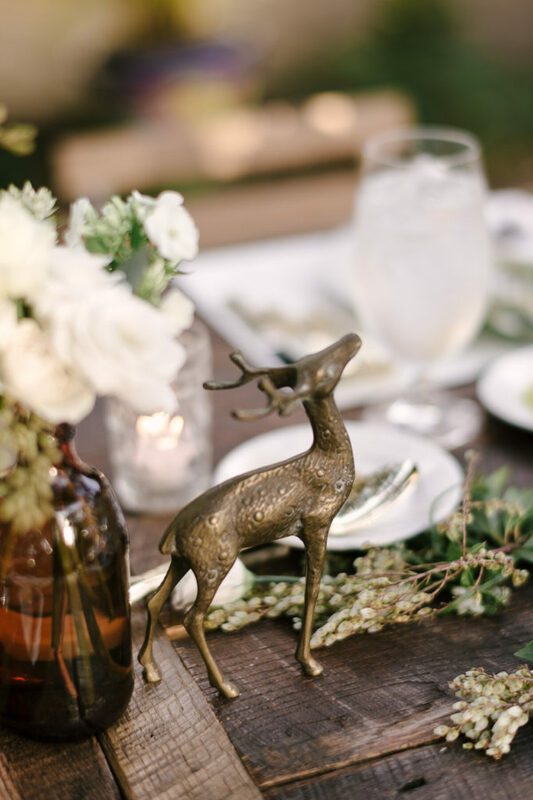 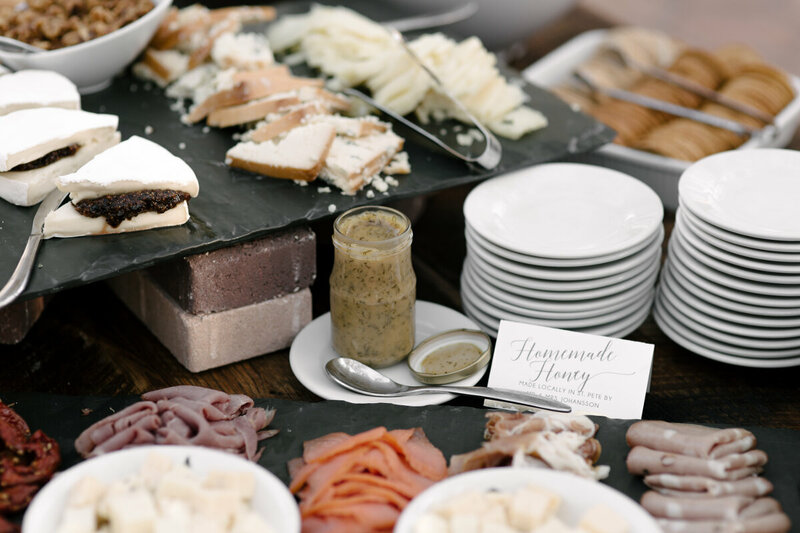 J+E’s al fresco styled reception was so elegant and dreamy. 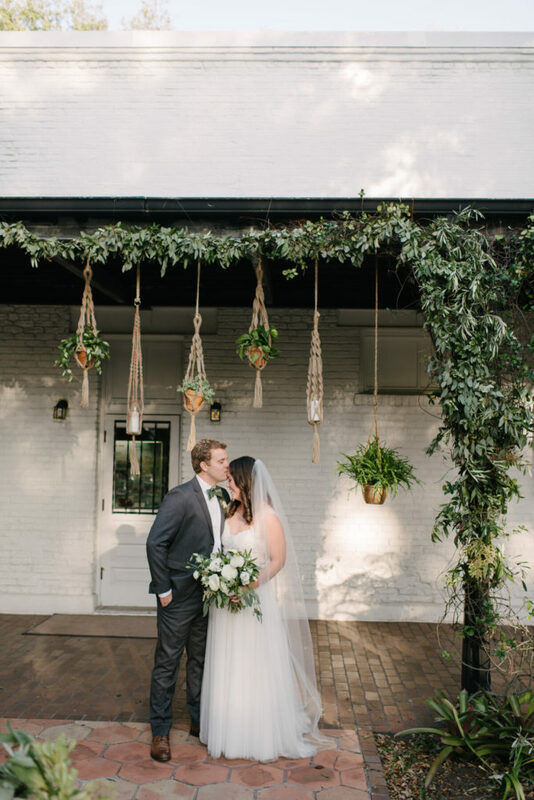 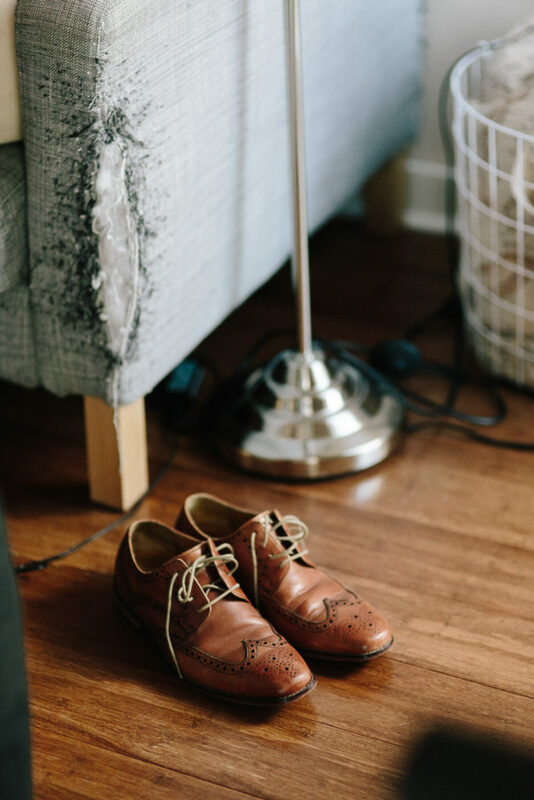 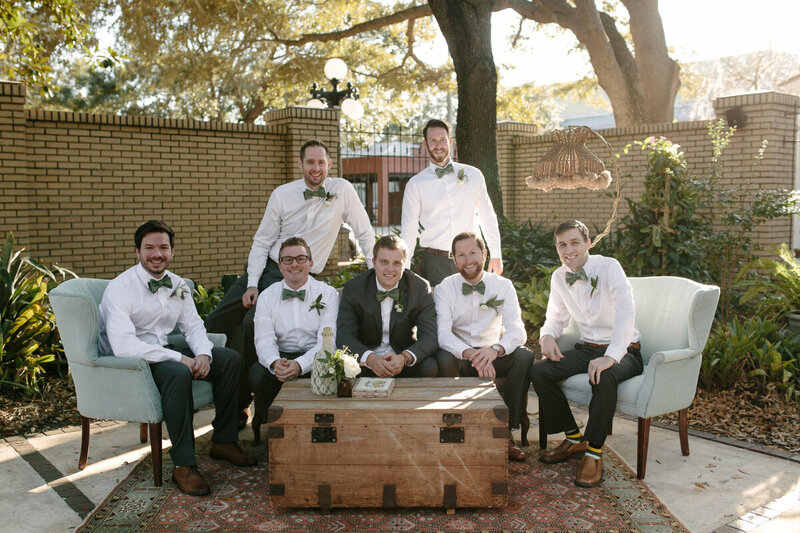 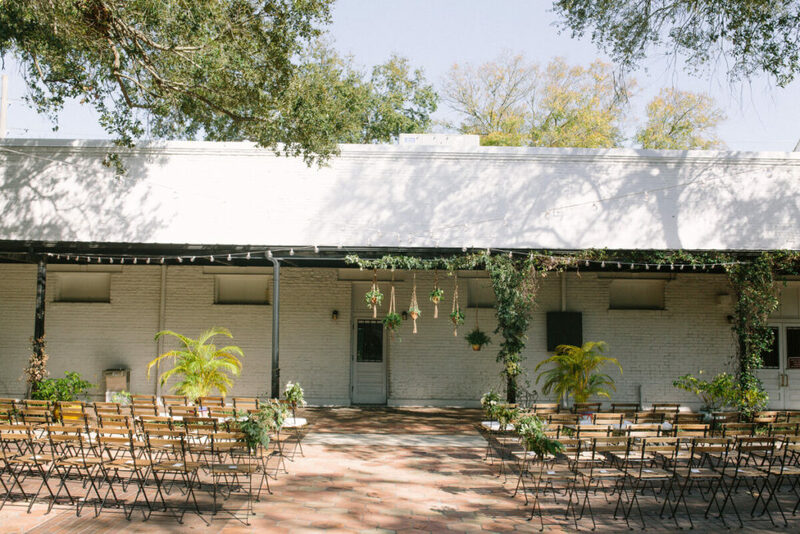 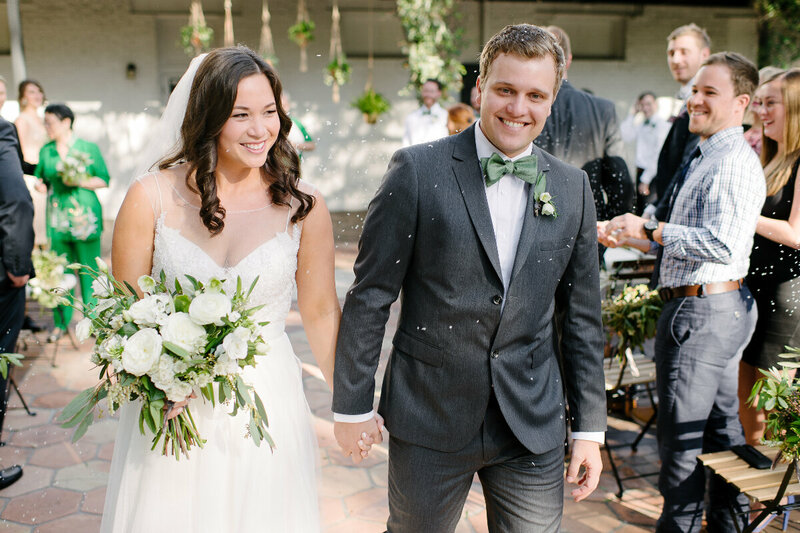 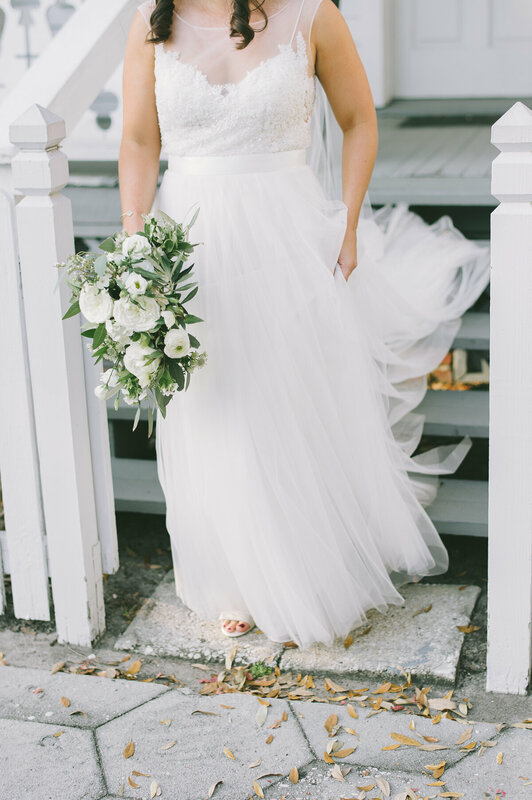 The natural and relaxed atmosphere was the perfect fit for their wedding day celebration. 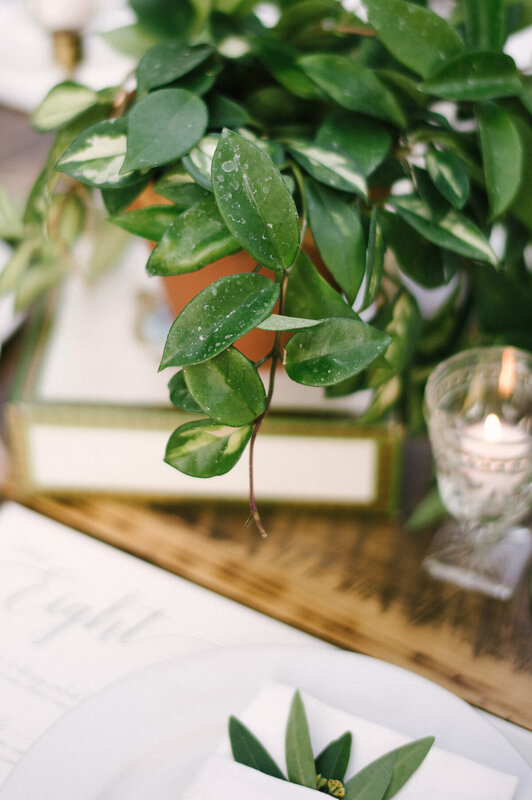 The beautiful garden environment and delicate details of greenery made the whole evening feel like a complete fairytale. 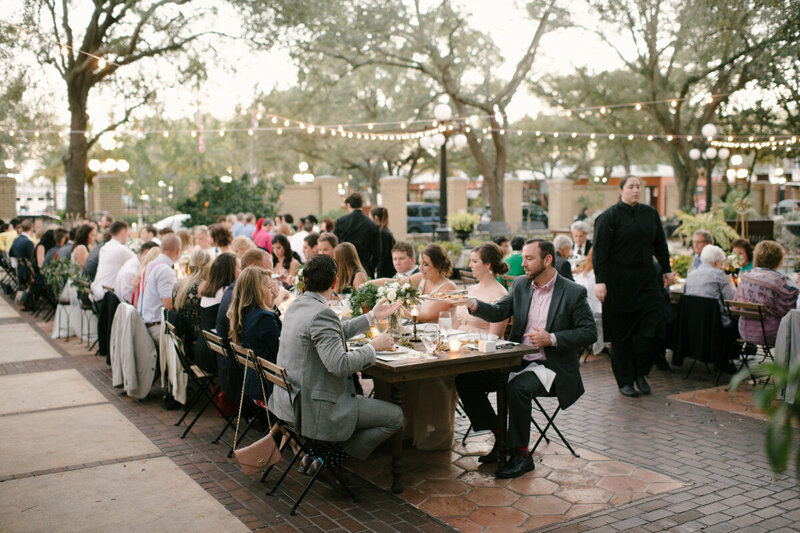 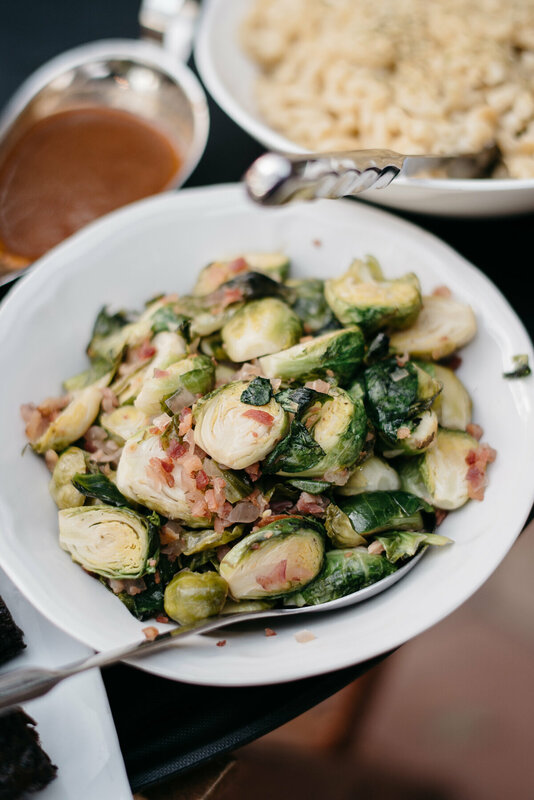 Guests enjoyed good food and great conversation at big wooden farm tables with gorgeous market lights strung overhead. 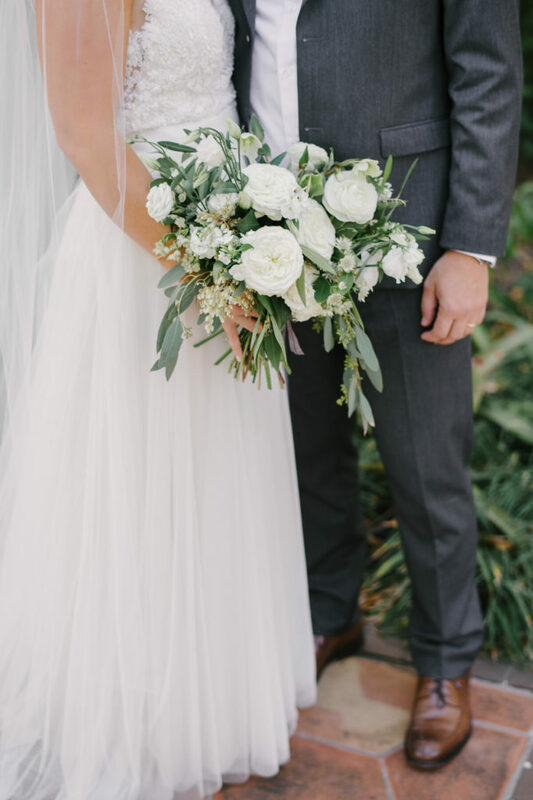 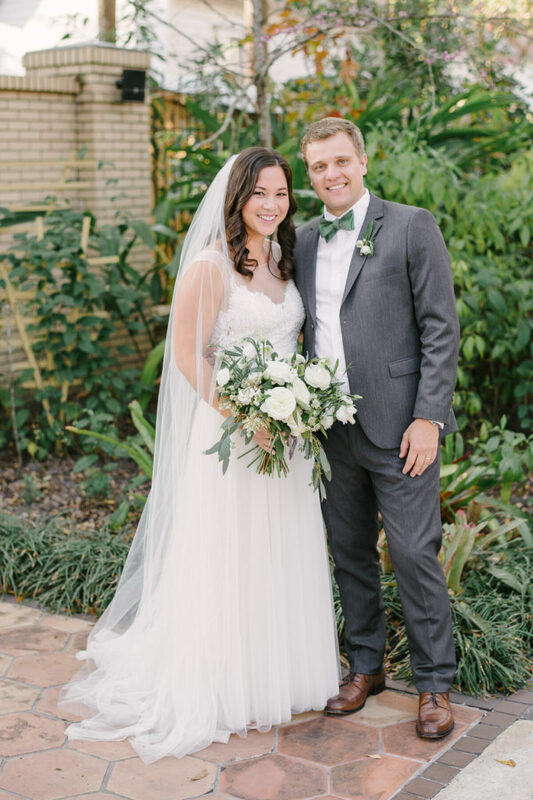 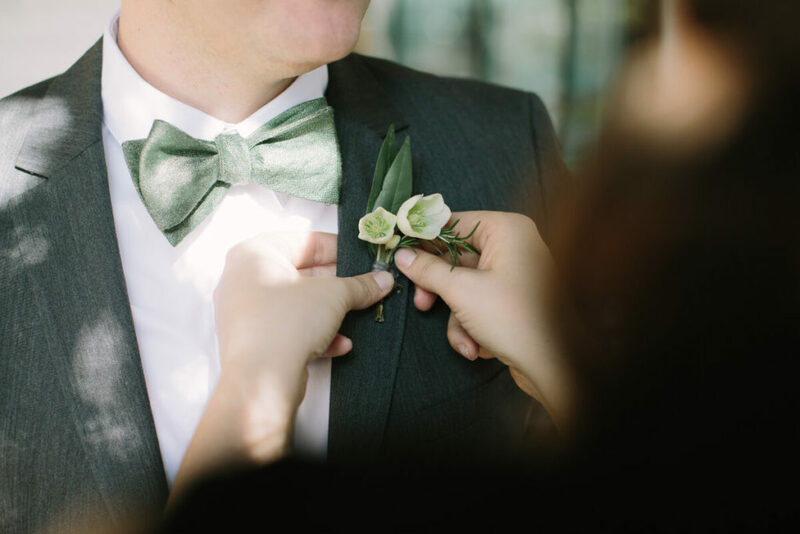 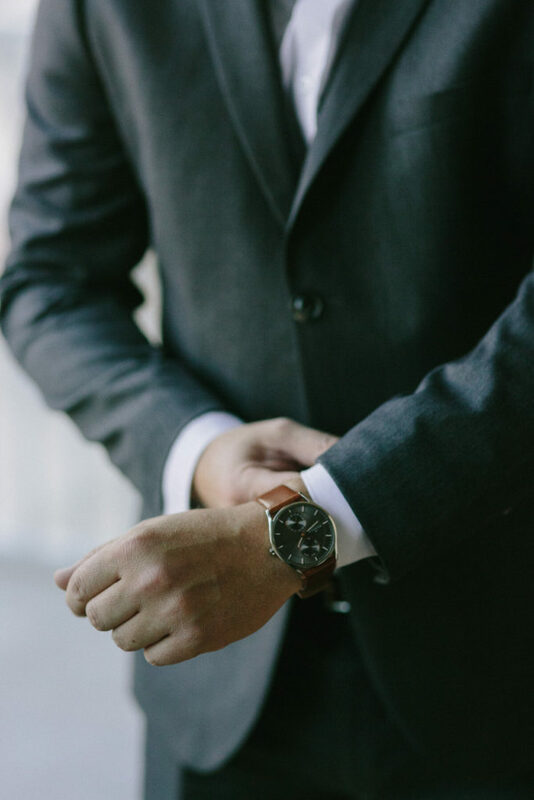 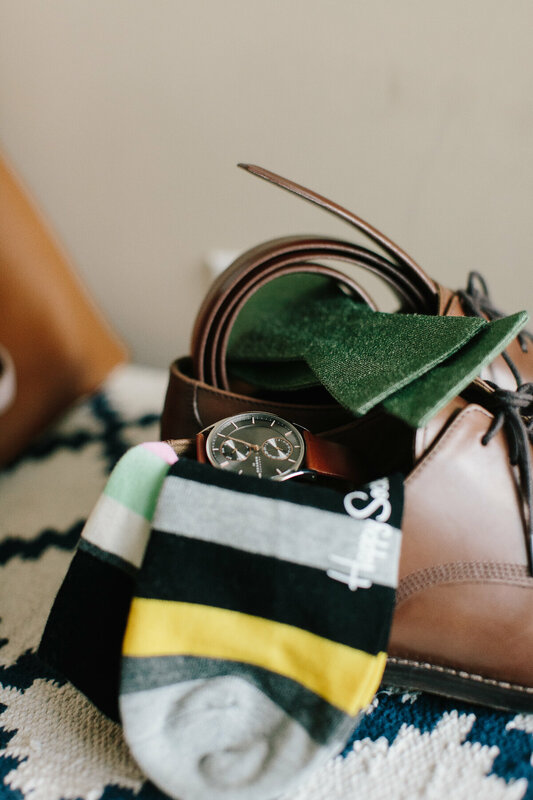 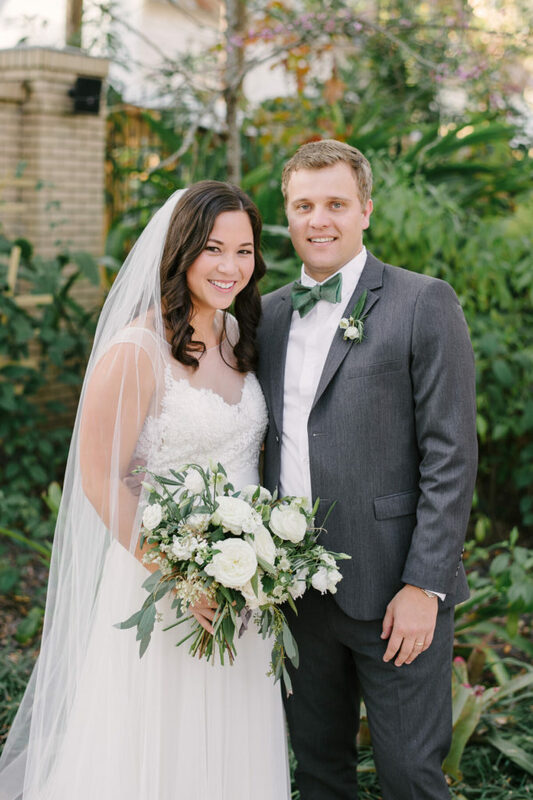 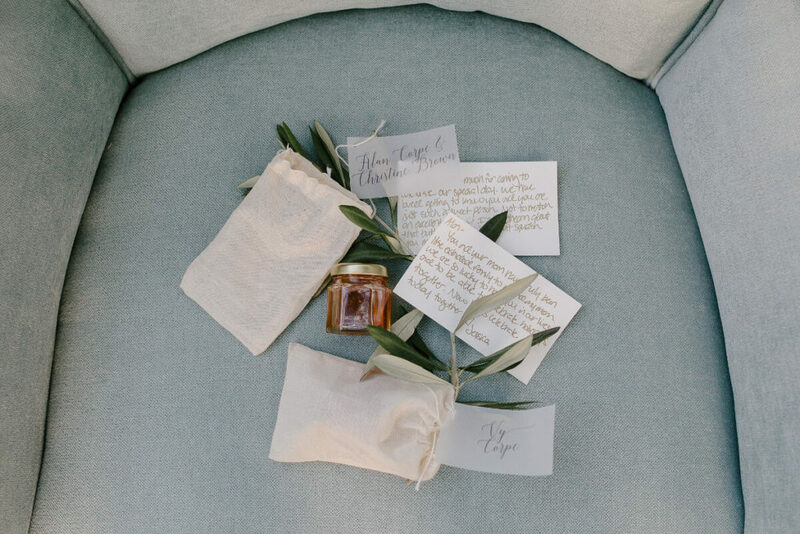 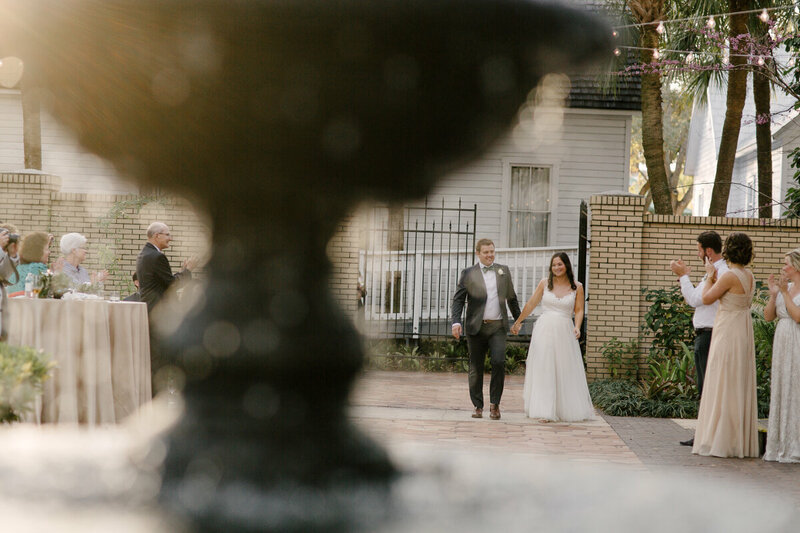 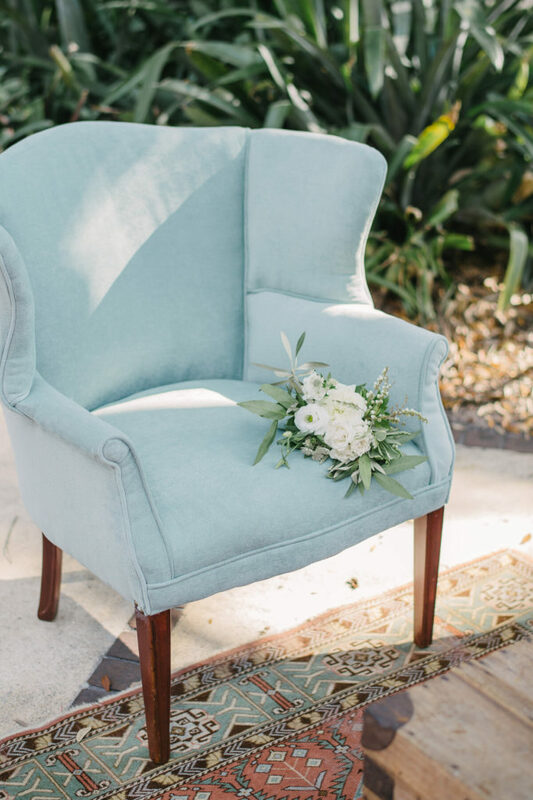 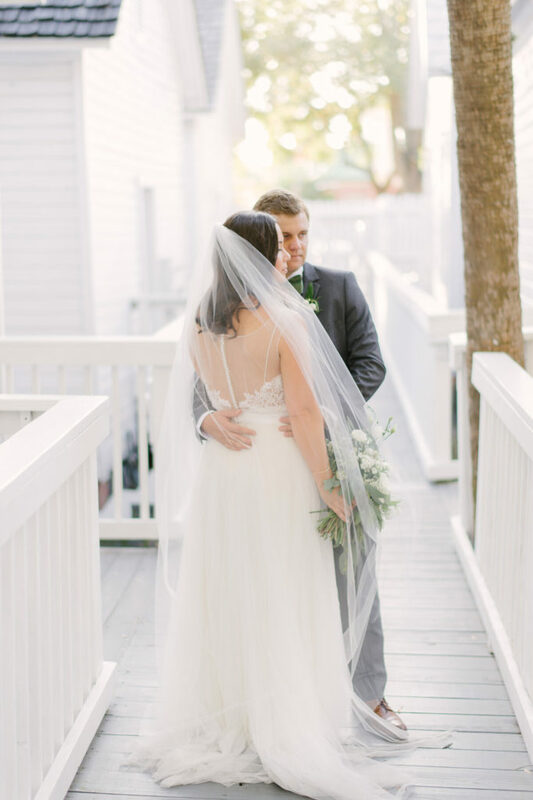 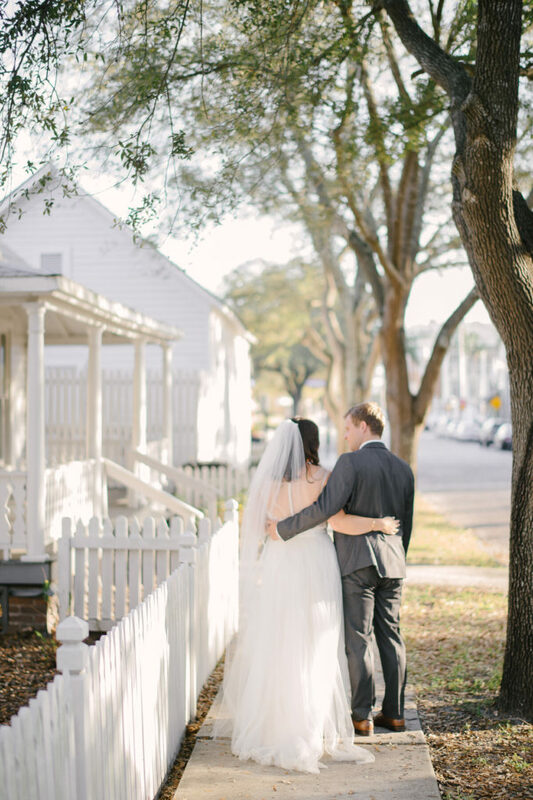 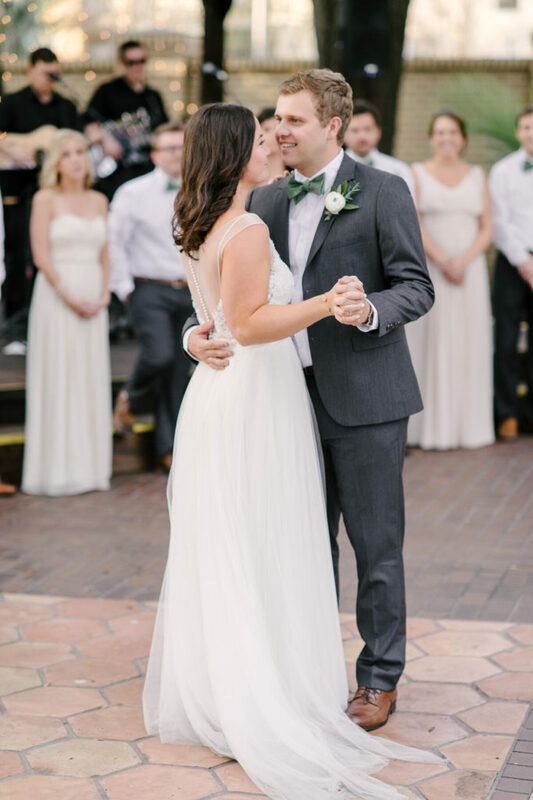 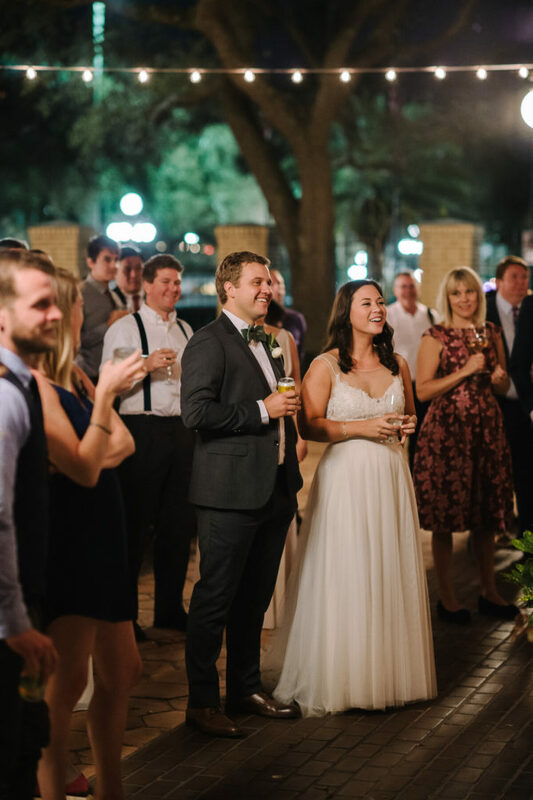 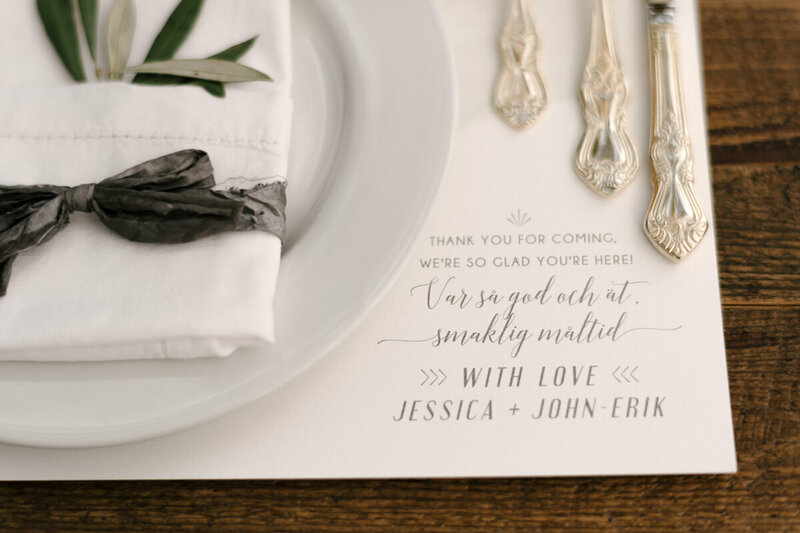 The simplicity of J+E’s day made it easy for guests to focus on the real reason they were there, to celebrate this sweet couple and their love for one another!